Tamaki has a crush on Yuuma Shindou, her childhood friend. 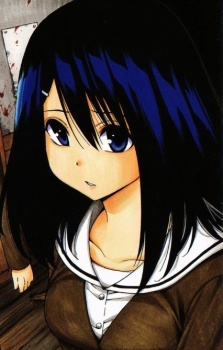 She has no trouble with most of her classmates at school, but she is born shy and timid, hence the frequently mistreatment from the classmate and love rival, Erina Yuzuki. Despite this, she does not attempt to fight back or talks to others, especially Yuuma about her problems.